Operating since 2009, a service of collection, security and sharing of sensitive or secret data - in a virtual safe, SeeZam has positioned itself as a pioneer in the conservation and protection of documents of all types. It now gravitates beyond the borders, in France, Belgium and Germany. Having worked among other things on behalf of a large audit firm and managed the computer department of a hospital, Pierre Van Wambeke had the opportunity to measure how much the management and especially the security of personal confidential data was problematic. Hence the idea of ​​creating a solution as safe as a safe, but relying on the technological possibilities enabled by the cloud. An idea that became reality in 2009: the SeeZam project was born after two years of focused technological developments that do not use existing engines. Awarded the same year as part of the interregional journey 1,2,3 Go, and Start-up of the year 2010, the company launched its website the following spring and integrated the Technoport business incubator in its wake. Just as a “real” bank does not have any information on what its customers put in their “real” safes, the SeeZam platform hosts, on geosilient servers in Luxembourg (and hosted at Post Telecom PSF) so totally secure, all types of digital information. In addition, only the owner of this safe has access, the provider does not have decryption keys. Easy to access, an approach reviewed by ergonomists, SeeZam stands out from competing solutions through its use of strong authentication technologies (the Entrust platform at startup, quickly followed by that of LuxTrust then and now also by a token on Smartphone) and sophisticated encryption, all audited several times a year. 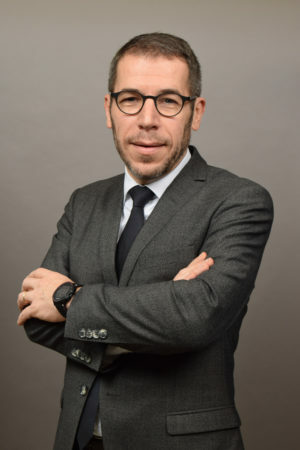 The project is so innovative that the Luxembourg government selected it in July 2010 to be one of the first two start-ups to benefit from financial assistance provided for in the then very recent law of June 5, 2009 on the promotion of research, development and innovation. The generic term “virtual safe deposit box ©” was even officially registered in September 2011 with the Office for Harmonization in the Internal Market (OHIM), which has since become the EU Office for Intellectual Property. SeeZam successfully started to interest other market players and in October 2013, the IT services group Systemat announced a 38% stake (then increased to 53%) in the capital of the company, in order to enrich its portfolio of cloud services with a new high value added solution. The collaboration lasted three years before, in June 2016, the two founding directors, who remained at the helm of SeeZam, carried out a Management Buy Out and regained their independence. Today, in a now mature market, SeeZam’s solutions, widely distributed via a dense network of business developers, are also marketed under a “fintech” banner (SeeZam is present in the world of wealth management). They are adapted to protect confidential data of industrial companies and contracts issued by insurance companies, electronic pay slips of employees or trustee customers, sensitive information relating to citizens for public administrations or to documents related to board of directors. For individuals, of course, the private digital space developed by SeeZam allows, one to optimally use this technological facility under similar conditions. 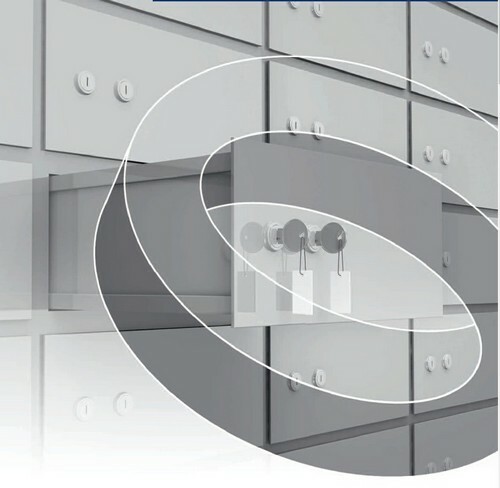 In a dedicated brochure, the company identifies no less than 123 document deposit ideas in such a virtual safe. 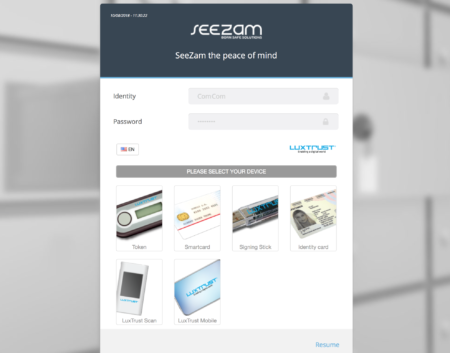 SeeZam can be procured in SAAS mode or under a site license, and the online version (www.seezam.com) integrates the business features already offered to its major customers: for example electronic signature and conversations such as “encrypted chat” in connection with part of the safe.